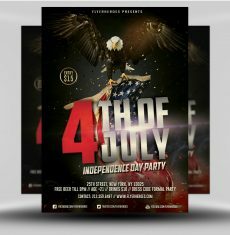 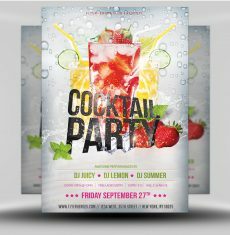 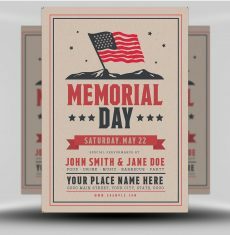 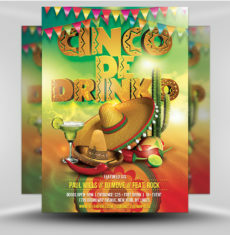 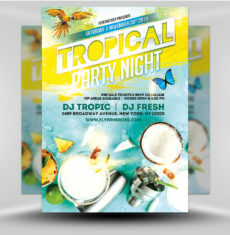 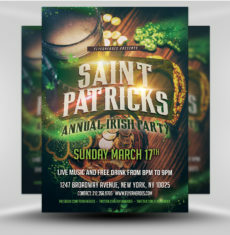 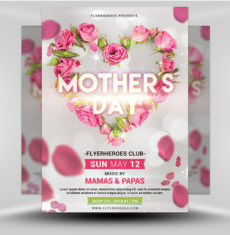 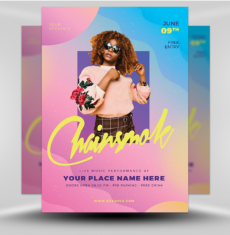 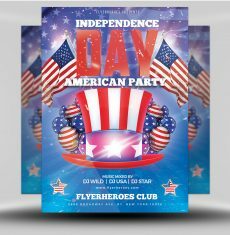 Promote your next EDM event with this colorful Club Party flyer! 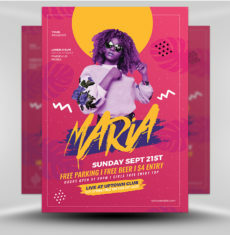 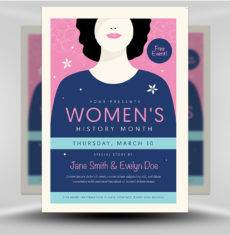 This flyer features a predominately blue color scheme, with points of light in every color of the rainbow. 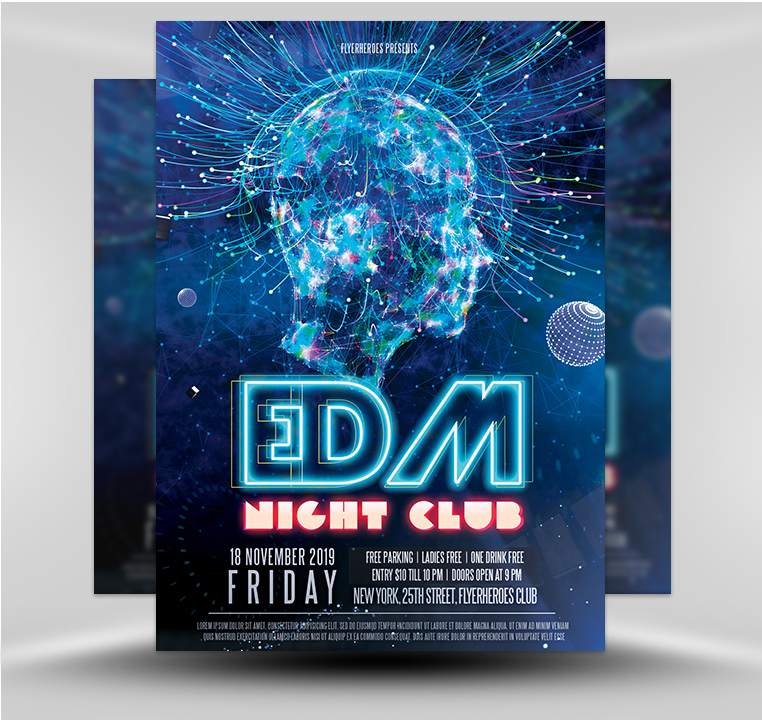 The central graphic is a silhouette of a head, with decorative elements making it reminiscent of a plasma globe. 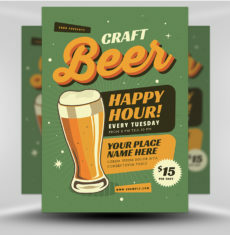 Points of light appear in the background, with additional spherical dotted elements accenting the figure. 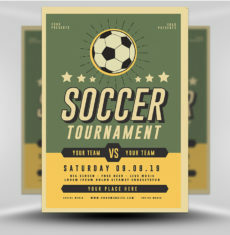 The event title is rendered in blue fluorescent lettering, with additional text below in an 80s throwback font. 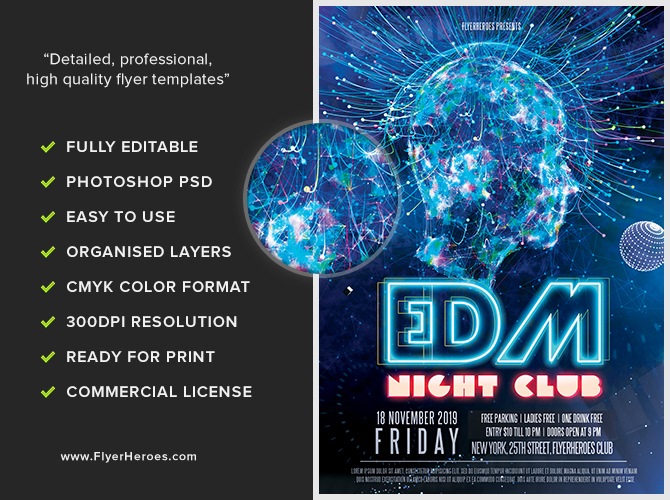 The subtitle uses a red glow for additional contrast. 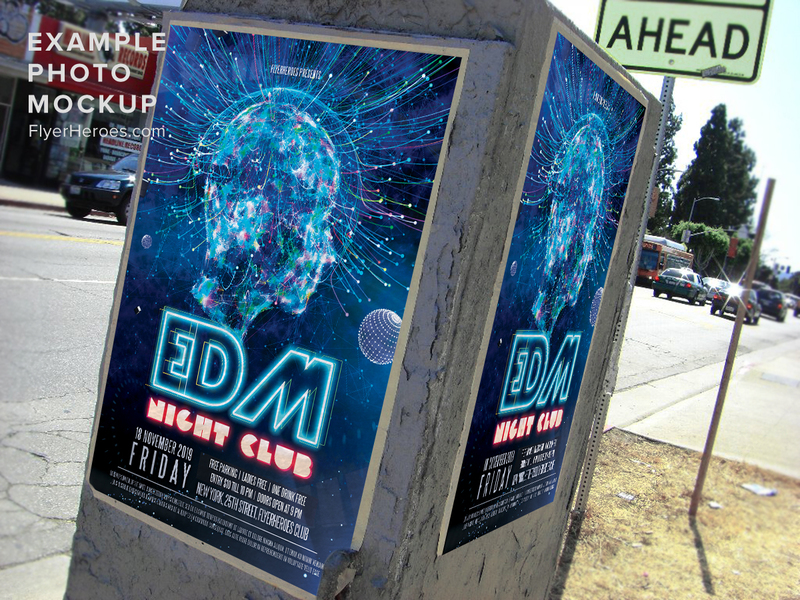 The overall feel of this flyer is futuristic, electric, and bright, perfect for setting the theme of any EDM event. 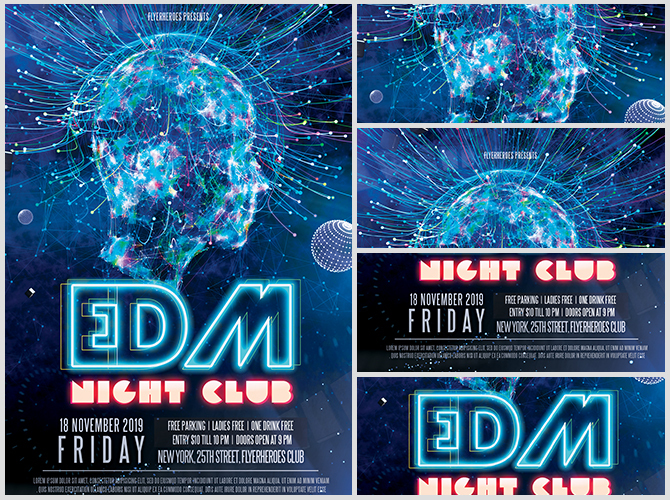 You can use our EDM Club Party flyer to promote any themed night, dance party, or rave!